Are you afraid to use your AC in the wintertime? You’re not alone! There are many who are new to using air conditioning and need a little info on how or when to use them. There are times to use it which will save you money and other times which will not only cost you more but be less effective. 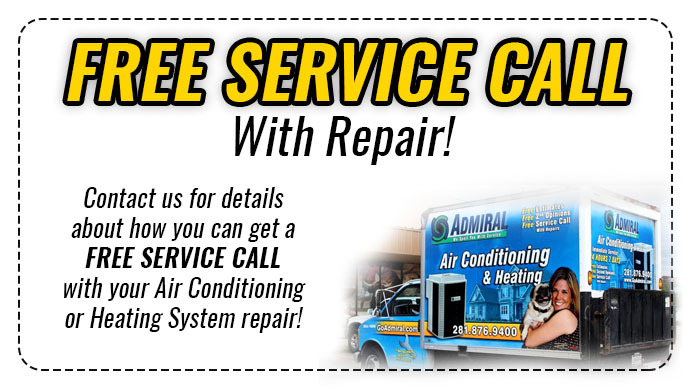 At GoAdmiral we want to make sure that you are in control of your home’s temperature. Our blog post today will explore tips for running your AC in the wintertime, and show you how to be cost-effective with your air conditioning. It’s important to stay warm when winter comes, but you’ve got to use it wisely. That’s why we’re here to help! What Kind Of AC Should I Use? There are a number of different types of ACs which will help your home in different types of ways. Some air conditioning units only produce cool air and are meant for hot areas. The ACs which also carry heat pumps are the kind that we recommend for the winter time use. They are capable of reversing the flow of Freon by using electric valves. This ensures that the evaporator inside will get hot instead of cool and the condenser gets cool instead of hot. The switch will make your AC unit generate heat instead of only cold air. Some users will incorporate crankcase heaters that prevent oil migration to allow it to work optimally in the winter. You should explore your options and find out which is the most cost effective for your area. A higher electric bill would offset any benefits of the heat. What Benefits Can Winter Use Of My AC Provide Me? Aside from staying warm, there are a couple of very important benefits that the AC will provide. In the wintertime, there can be a large accumulation of humidity within the home. It can cause moisture to condense on the windows and potentially ruin items which are not meant to be wet. Turning on the air condition means there is air moving about the room, it will clear up the condensation for you. This way, you can see clearly through the windows year round. Another benefit is to protect your unit for summer usage. When it gets very cold, ice and snow usually occur, and these can be very dangerous for your AC. It can back up the conditioner and decrease its performance capabilities. This can be a drastic effect for the summer when you need it to work best. Finally, you’ll want to use your AC a few times in the winter to keep the circulation flowing, with the oil not building up. If it is not used, then you run the potential of your AC not being able to start up, or having a dry start when the summer approaches. This can cause problems for your AC and ultimately damage it, which could be very costly. 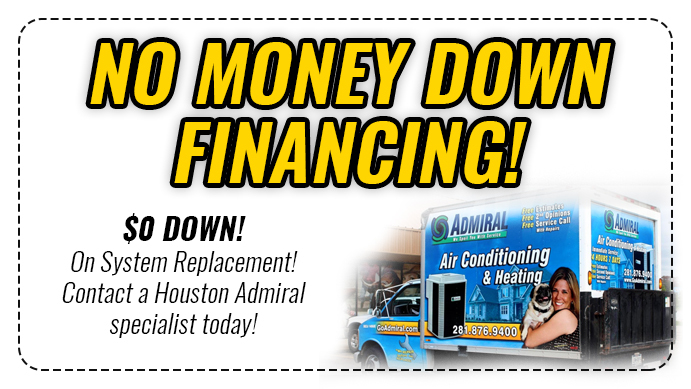 Competent HVAC systems can work for you all year long! 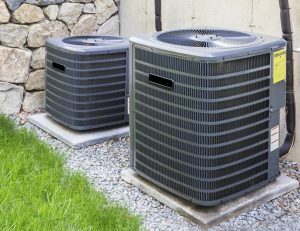 We have the best options for your new Air conditioner, and if you already have one we offer modifications to your AC unit, too. In addition, a free service call and the ability to make fast repairs will help you stay in control of your home temperature. Come and visit us today, we look forward to keeping your home cool!